eeeeeeeee! i’m so excited to share these images of becca & tim. my goodness….what a good looking couple! 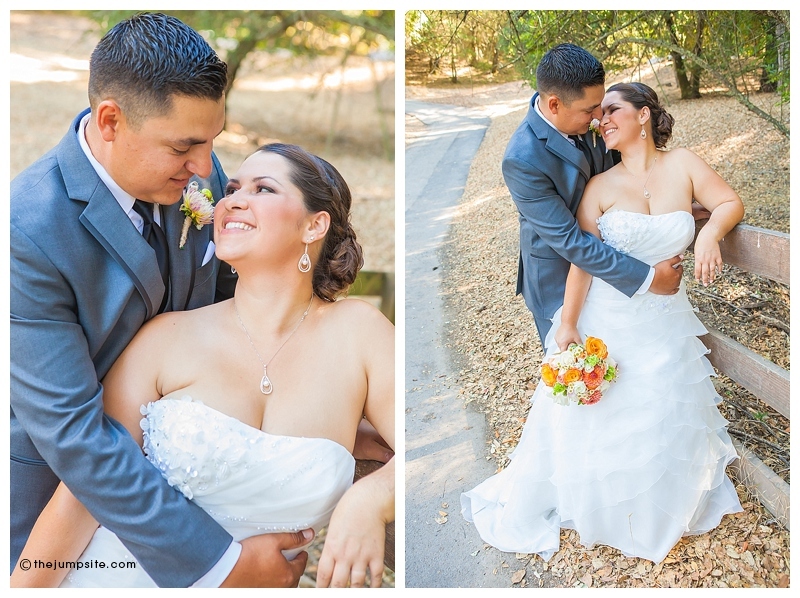 their wedding was at the beautiful ranch at little hills in san ramon, CA and was full to the brim of heartfelt moments and beautiful details…just how weddings should be! check back soon for the full post from their big day. i can’t wait to share more!